I went to a school in New York City, The Walden School, that had a great theater program. I thought it would be great to be the next James Dean but it didn't exactly work out like that. I was always into film in a big way. My friends and family exposed me to so many great films from very early on in my life so when I decided that acting wasn't going to be my life I turned to film-making. I'd say all the great films that I've been exposed to have inspired me to become a director. You wrote and directed ALL DA﻿RK PLACES, what was your inspiration? Could you describe what a typical day on the set was like? We had a very small tight crew that did their jobs so professionally that we were able to move from set up to set up and scene to scene in a pretty fluid progression for the full 15 days. It was a blessed production. So many are not. Also I cast the film with such good actors that there was barely a take that was so seriously screwed up that it wasn't worth considering when it came time to edit. Again- I'm blessed that it went so well. We had long hot days but hard work pays off. What were some of the obstacles you faced while making the movie? There are always MANY obstacles in film-making. You have to be up for the challenge and power through the problems. Convincing everyone you need to work for as cheap as possible or for free was and always is a huge challenge of course on a project with a budget this low. One day a scene was lost when the camera somehow erased the entire thing. That was a big obstacle I had to get over. We eventually re-shot a week later and everything was fine. 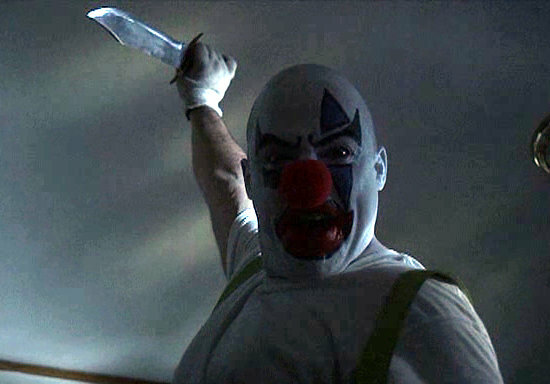 There are a lot of negative stereotypes towards clowns, did that affect how you directed the movie? I love clowns. 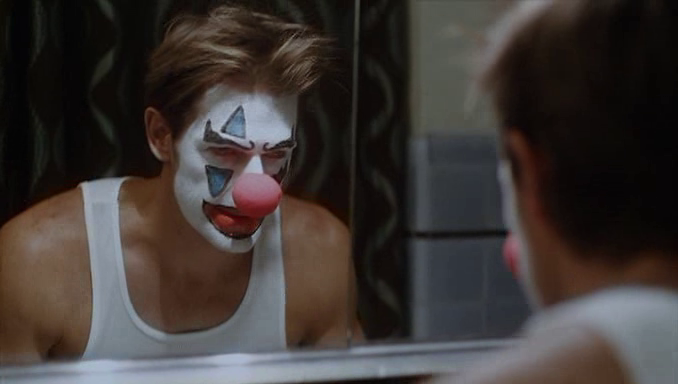 I think there is a vast amount of room for more interesting clowns in film and I'm mounting a much bigger production that is much more to do with the world of clowns. I let my imagination run wild when writing the clown and then I let Liam Seide take it from there and I think he hit a home run with his interpretation. What's the best advice you could give someone new to film making? Don't be afraid. Don't be intimidated. It cost less money every day. So write it, shoot it, edit it and then do it again and again until you get it right. There are lots of affordable film-making workshops as well. ﻿I have to ask. Are you afraid of clowns? If not do you have a favorite movie from that genre?? I am not afraid of clowns and the scarier they are to most the more I like them. 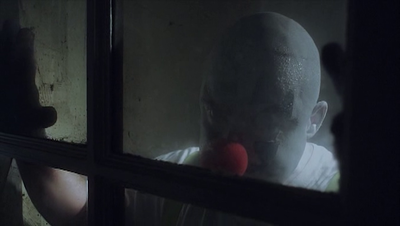 Fellini's THE CLOWNS would be my top clown film. I also like Killer Klowns From Outer Space, and Tim Curry is genius in IT. Do you have any projects that your currently working on, maybe a sequel that you would like to share with us? I don't want to share too much, but a sequel is in the works and it's going to be a gore-fest, insanely angry, funny and relating to many of the ills of modern world.